Despite contouring inching slightly out of the picture and strobbing becoming increasingly popular, I for one love to add warmth to my skin after applying my foundation. 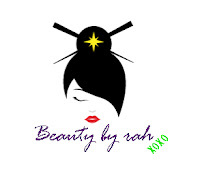 After applying your base makeup such as BB creams and foundations, your natural skin becomes more one dimensional as the natural shadows are covered by the product. Thus, adding some warmth via bronzer and contour really aids in making the entire look more put together and "natural". 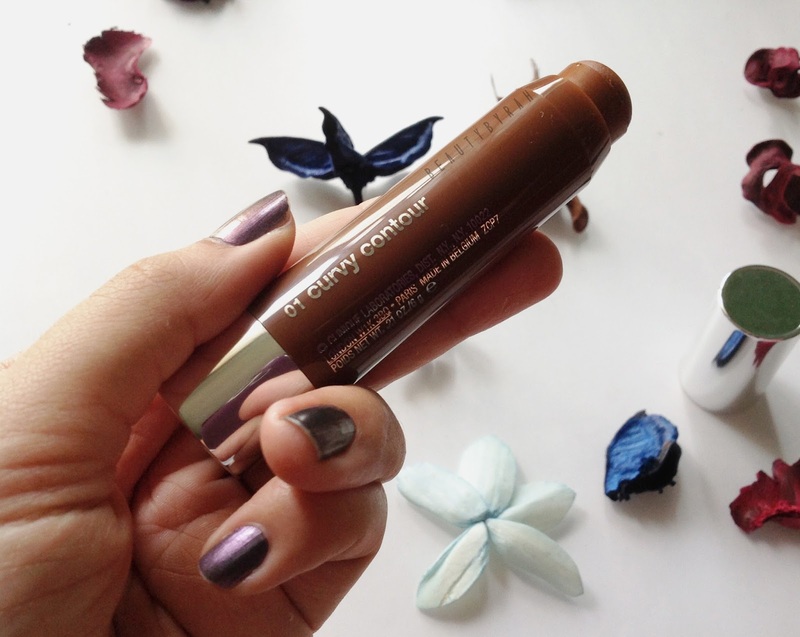 That being said, I find the easiest way to add warmth to the skin is via a cream coutour stick. Trust me, this comes in extremely handy when you are rushing off to work every morning! I have been using this Clinique Chubby Contour Stick religiously for a good 3 weeks or so now and I am obsessed. Due to its creamy texture, this applies and blends like a dream. Super easy and quick! There is no patchiness whatsoever - even if you blend it using your fingers. I just take the stick and apply it straight from the tube to the areas I usually bronze, such as the sides of my forehead, under my cheekbones and on my jawline. After experimenting with various brushes, I have found my absolute favourite brush to blend this out with and it is the Real Techniques Duo-Fibre Contour Brush (from the Duo-Fibre Collection). Of course, any synthetic face brush would do. 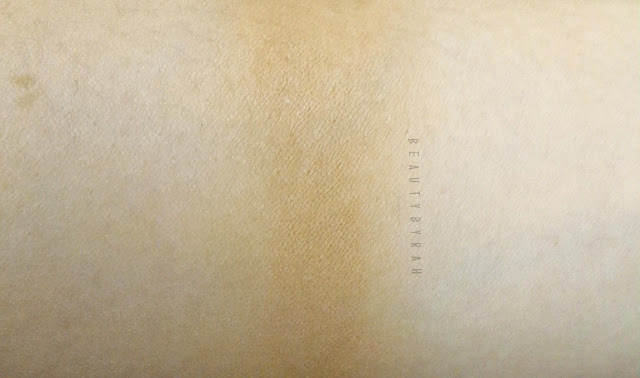 The shade is a warm toned brown that I find complements Asian skin tones really well. 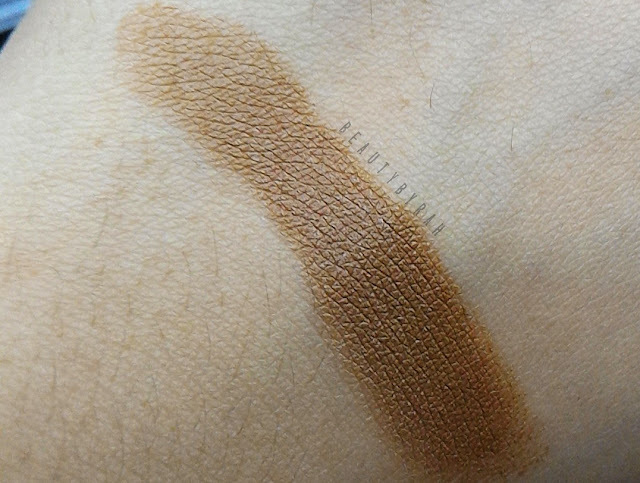 It is not too orange nor dark for me (I am NC25 currently) and I usually just use this on days where I rush out the door as it provides enough warmth and depth to my complexion. However, due to it leaning on the warmer side, it might appear orange-y on fairer skin tones. Also, I use this more so for bronzing and warming up the skin rather than contouring. Blended out. It looks really natural! On days where I am feeling fancier or just have more time, I might layer a bronzer atop it to increase the longevity. Lasting power by itself is definitely decent, with it still lasting on my skin after a day's work (about 9-10 hours). 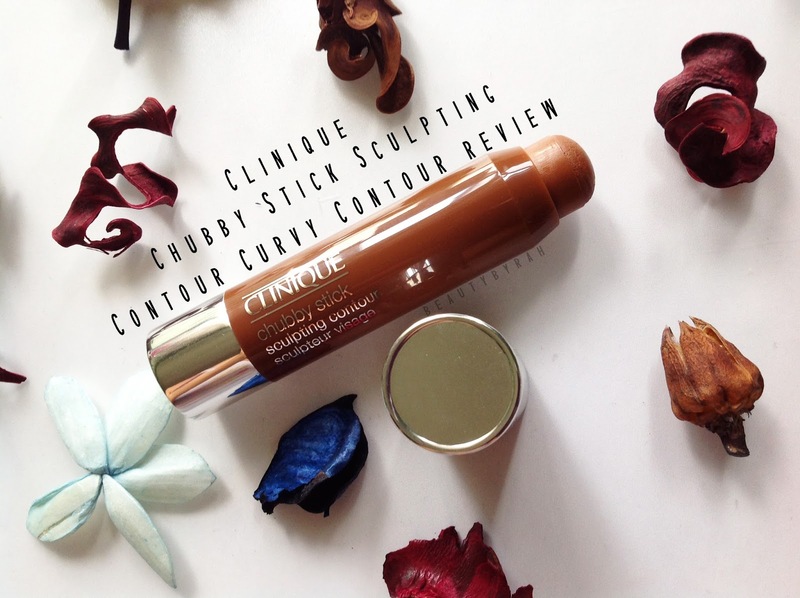 Overall, I definitely recommend this cream contour stick as it is pretty affordable and the quality is top-notch. Not to mention that a little goes a long way and I can see this lasting me an extremely long time! Sadly, I am unable to find this in local Sephora outlets so far, hopefully they will bring this in soon! I got mine at the Shilla Duty Free (inside Changi Airport's departure area) for about SGD$30 so keep a look out if you're jetsetting off! :) If I see this elsewhere, I will be sure to update here!